smoothly from contract to close. Take a look at my message board for great info & ideas! Download my exclusive App from the App Store or Play Store! We look forward to meeting each and every one of you. Holly would love to help you and your family, make your dreams come true by finding your own Home Sweet Home in the Permian Basin. 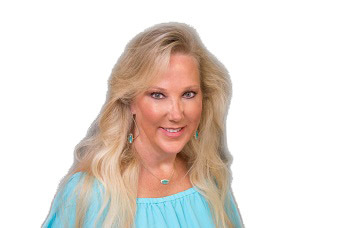 Give her a call at 432-638-3090 for professional assistance in locating that perfect property for you and your family. Don't forget to stop by my message board and get some great buying and selling Real Estate tips.